A #GivingTuesday suprise! Here's a top secret project Cocotazo Music, Deivito, and I have been working on. It's an EP called Puerto Rico del Alma. 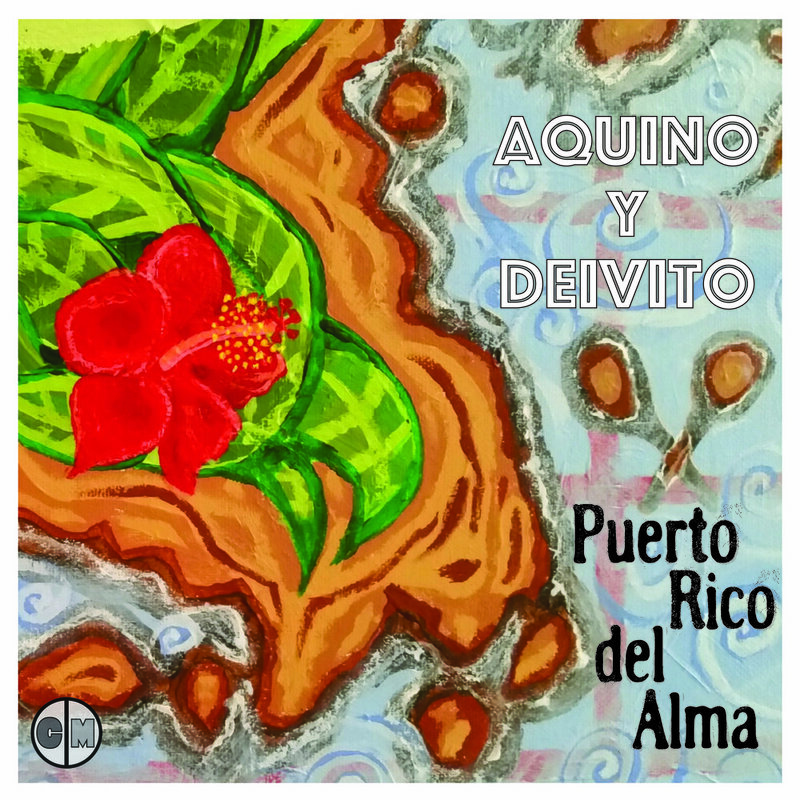 Four remastered Aquino and Deivito songs about Puerto Rico - its history, its culture, and even some of its tasty foods (warning - don't listen while hungry). All proceeds from the sale of this album will go to ConPRmetidos, where 100% of donations will be used exclusively to provide long-term relief to the victims of Hurricane María in Puerto Rico. If you have $4 and the ability to share this, please do. It would mean a lot to us, our families, friends, and our island. Click the Bandcamp logo above or HERE to purchase.